We are located in the McCain Mall parking lot in North Little Rock. BJ's Restaurant & Brewhouse is the place to go in North Little Rock when you're looking for a place to find great food and beer, as well as a good time. 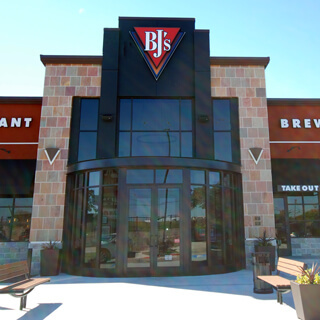 BJ's Restaurant & Brewhouse has been around since 1978, and we've worked hard to create a truly special place. You can read a little bit of what we have to offer here, then be sure to come by and experience it for yourself! 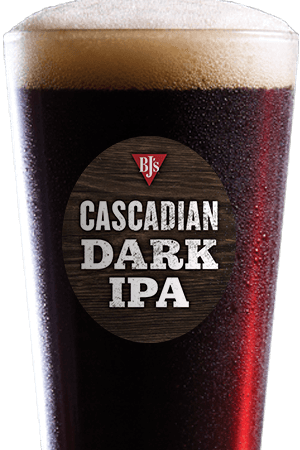 BJ's Restaurant & Brewhouse had its humble beginnings as a small pizza place, and we've never forgotten where we came from. When you come to BJ's in North Little Rock, you can still find our Signature Deep Dish Pizza, which provides an innovative twist on the classic favorite. You can choose one of our standard pizzas, like Barbeque Chicken pizza, Gourmet Five Meat pizza, Vegetarian pizza, and Sweet Pig pizza, or you can build your own pizza with a variety of delicious meats and vegetables! Pizza may be where we got our start, but over the years we've honed and refined our menu to offer you the best in so many different categories, from Handcrafted Burgers to Pasta Favorites to Pork & Ribs. We also have a kids' menu so everyone can find something they like! Check out our House Top Sirloin, a favorite here at BJ's Restaurant & Brewhouse in North Little Rock, Arkansas. Looking for something a little lighter? Our Enlightened Mediterranean Chicken Pita Tacos are another local favorite! Just be sure to save some room for our world-famous Pizookie®, which comes in a variety of flavors like the Monkey Bread Pizookie®, the Triple Chocolate Pizookie® made with Ghirardelli™, and the Salted Caramel Pizookie®! 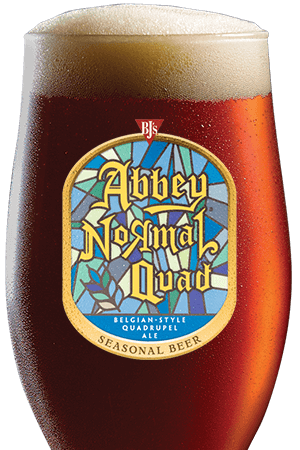 For over 20 years, BJ's Restaurant & Brewhouse has been making outstanding handcrafted beer--and in that time, our beers have won over 160 awards! We offer so many delicious, high-quality beers: from our crisp and refreshing Brewhouse Blonde® to our rich and complex Tatonka® Stout, from our intensely hoppy Hopstorm® IPA to our smooth and creamy nitrogen-treated PM Porter®, you're sure to find something you love--and our seasonal varieties and guest taps mean you can try even more varieties! And rather than settle for carrying someone else's light beer, we decided to make our own: the delicious and award-winning LightSwitch® Lager! BJ's Restaurant & Brewhouse in North Little Rock is, of course, a great place for all kinds of events, from business lunches to first dates. We think you'll love how fun and energetic our restaurant can be--we're known for calling the Hogs on Saturday gamedays. Woo, pig! Sooie! Go Razorbacks!! 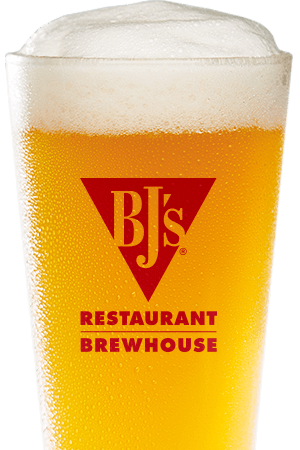 We look forward to seeing you here at BJ's Restaurant & Brewhouse! Our Restaurant is fun and energetic and is known for calling the Hogs on Saturday Gamedays, Wooo Pig Sooie, Go Razorbacks! !